and satisfying customers around the world. 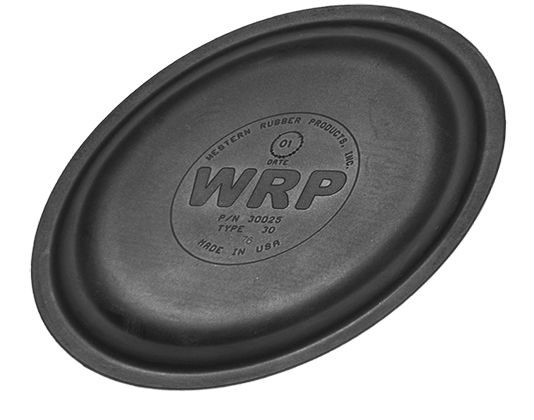 Western Rubber Products, Inc. specializes in the production of Air Brake Diaphragms. With a customer base that reaches worldwide, WRP makes superior products to support the Trucking, Bus Manufacturing, and Trailer Manufacturing Industries, as well as Industrial Pump manufacturing. 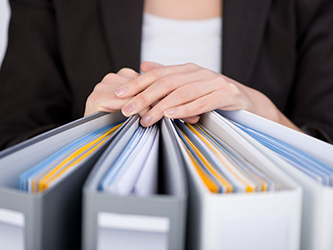 Need to discuss a solution to fit your business needs? 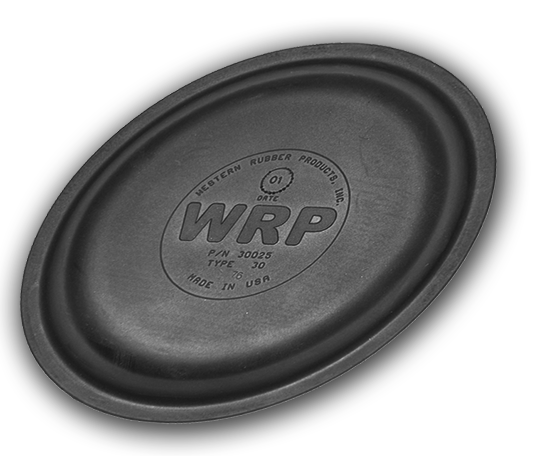 WRP has over 20 years of diaphragm manufacturing experience. On-time delivery from a name you can trust. 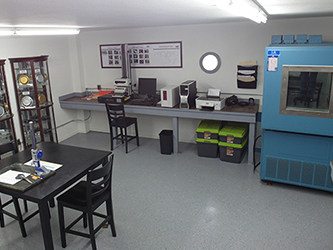 From its 4-acre facility in Emmett, Idaho, Western Rubber Products proudly manufactures USA-made products. 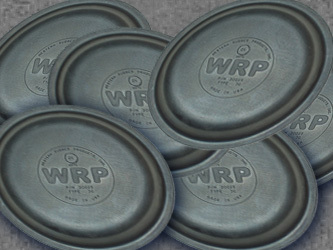 Western Rubber Products is a top-quality manufacturer, specializing in the production of Air Brake Diaphragms. WRP is proud to be making US products at their facility in Emmett, Idaho. Air Brake Diaphragms Proudly Made in the U.S.A.